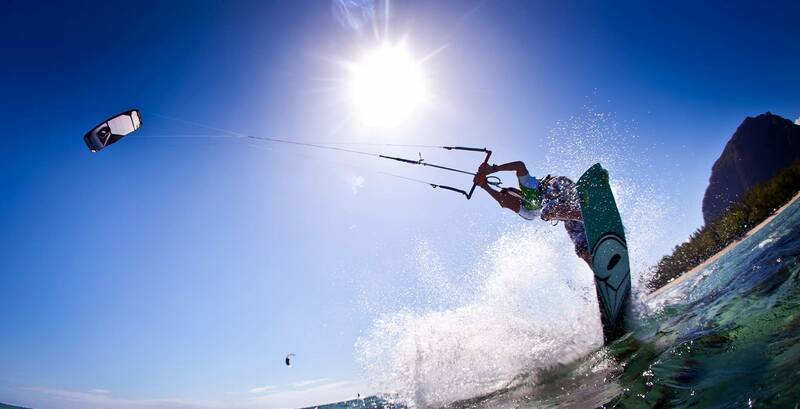 Oswald Smith is an international icon when it comes to kiteboarding. 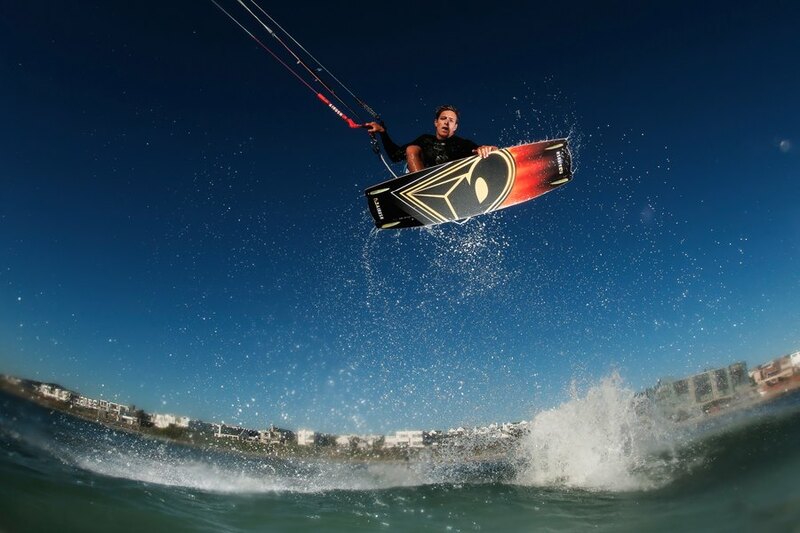 He chose Brainline due to the flexibility of his travelling needs, as he often participates in kiteboarding events across the world. Oswald especially likes the online assessment, offered through www.brainONLINE.com – which he calls “SUPERNICE.” This allows him to download and submit his assignments from wherever he may be on the globe, provided he has Internet access. Oswald’s parents have always had a passionate love for surfing. 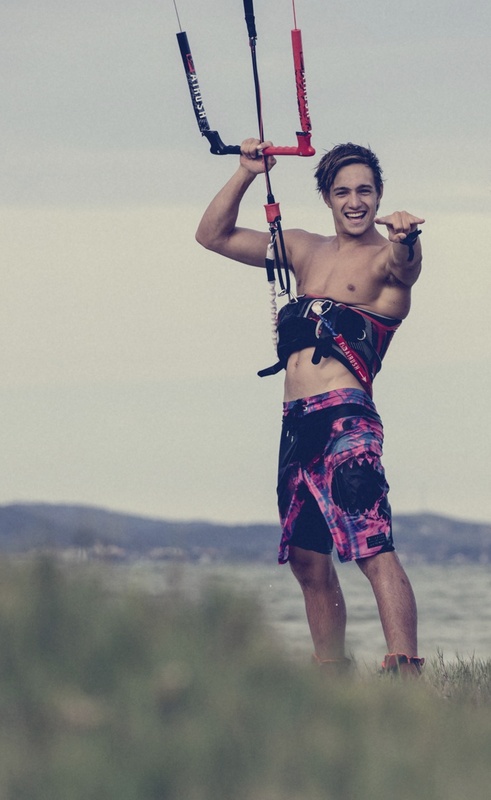 His dad introduced him to kiteboarding when he was 11 years old. Since then he has achieved numerous awards. Although he already owns the number two spot in the world open event, he continues to strive towards a first place. Nothing keeps Oswald away from the beach. 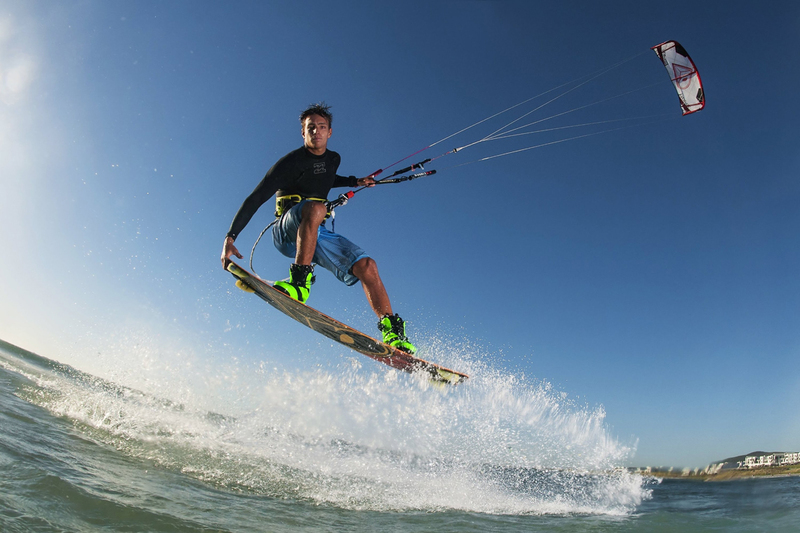 When the weather conditions are not accommodating to kiteboarding, he will either grab his surfboard to conquer the mighty waves, or relax on the beach with his friends. One of his biggest dreams is to skydive in Dubai. Go big or go home. Shweet!